Internet these days is little less secured due to easy availability of knowledge, everybody has the key to break into your less secured website and do their little tricks to show off. Everybody from consumer to companies requires more secured channel or platform to build their website for the sake of the security of their users and their own-self. HTTP (Hyper Text Transfer Protocol) wasn’t that secured and anyone with some extra knowledge can do the damage to your website or your data. 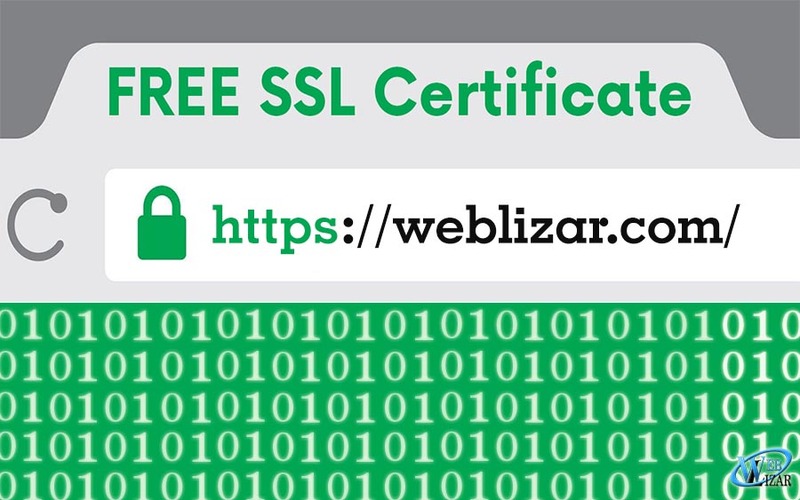 Therefore to make web more safer, people are migrating from HTTP to HTTPS (Hyper Text Transfer Protocol Secure) and trust me that secure isn’t just a word in HTTPS. 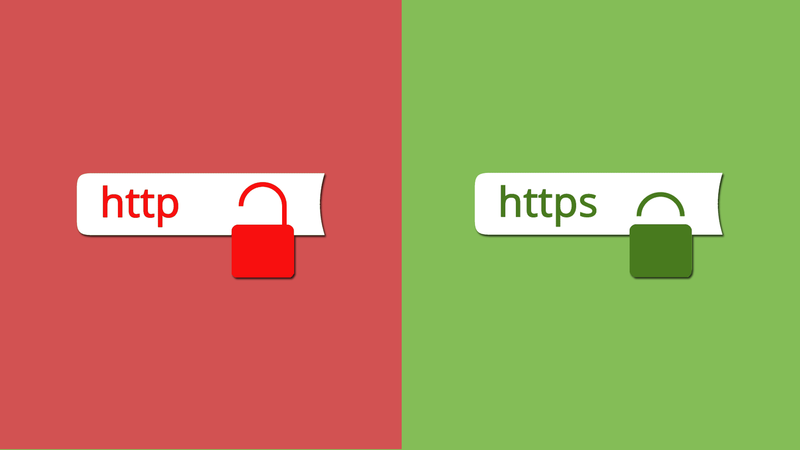 HTTPS keeps your data more secured by encrypting the data of your website or personal information of your client such as BANK CARD DETAILS or NAME or ADDRESS for that instance is encrypted into a special segment of codes and digits so it is almost impossible for the notorious brains out there to play around with your data. Migrating from HTTP to HTTPS isn’t that hard nor it requires knowledge of heavy coding stuff. It can be purchased from your domain/hosting provider and can be easily installed into your website. Lets learn it with the help of an amazing infographic provided by Matt Banner on one of his posts on ONBLASTBLOG.COM. Phew! that’s one great infographic made by Matt.